Each year, 4Gamer.net asks a number of prominent figures in the game industry a few questions about the past year as well as thoughts for the year to come. This year, they interviewed the largest number to date, receiving replies from 182 people. 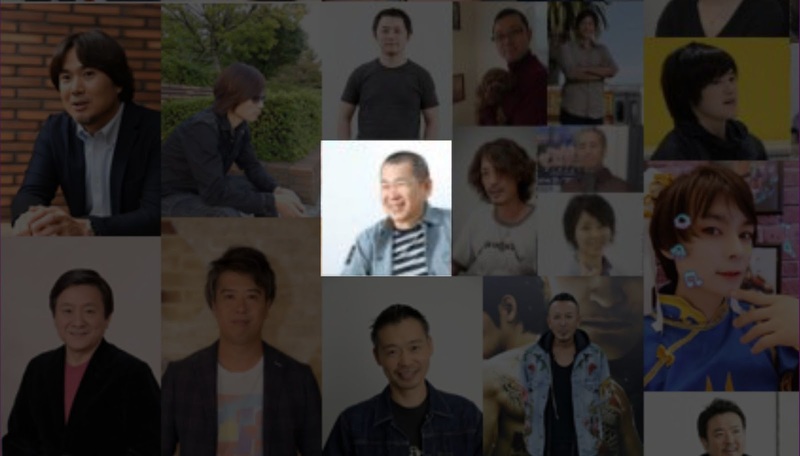 And of course, Yu Suzuki was again among those. Out of the games released in 2017, which title(s) interested you most / had the most impact on you? Of all the entertainment content released or shown in 2017, which title(s) made the greatest impression on you? Which person/people caught your attention in 2017? What are your plans for 2018, and could you also give a message for our readers? Read on to find out how Yu answered these for 2017. Q1: Out of the games released in 2017, which title(s) interested you most / had the most impact on you? Horizon Zero Dawn: I like the color tone. Animal Crossing: Pocket Camp: it looks fun. Q2: Of all the entertainment content released or shown in 2017, which title(s) made the greatest impression on you? YS: The movie Beauty and the Beast. 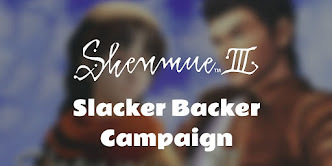 The acceptance around the world of the theme of platonic love has been an encouragement for our work on Shenmue III. Q3: Which person/people caught your attention in 2017? YS: (Prime Minister of Japan) Abe and Mr. Trump. Q4: What are your plans for 2018, and could you also give a message for our readers? YS: I will be focusing all my energy on Shenmue III. I am grateful to everyone for always being there to support us! The relative briefness of Yu's answers this time reflects how busy he must be at this current time, but credit to him for taking the time to respond. Furthermore, his answer to Q2 is worth looking at more closely. In his answer, Yu mentions that it's encouraging that audiences around the world are accepting of the theme of platonic love, citing the movie Beauty and the Beast as an example. YS: With Kimi no Na wa (Your Name) I paid particular attention to see how accepting audiences of today would be with respect to platonic love, but my worries were unfounded; it impressed upon me that it is a timeless theme. GK: What will the Shenmue III main themes be? Storywise, is there any particular event or topic you're willing to set up? YS: It's faster to show you. 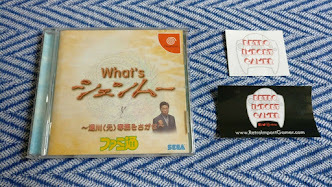 (Suzuki starts his PC and launches a slideshow) Here we go, the three key points of the game are romance, characters' life and martial arts. 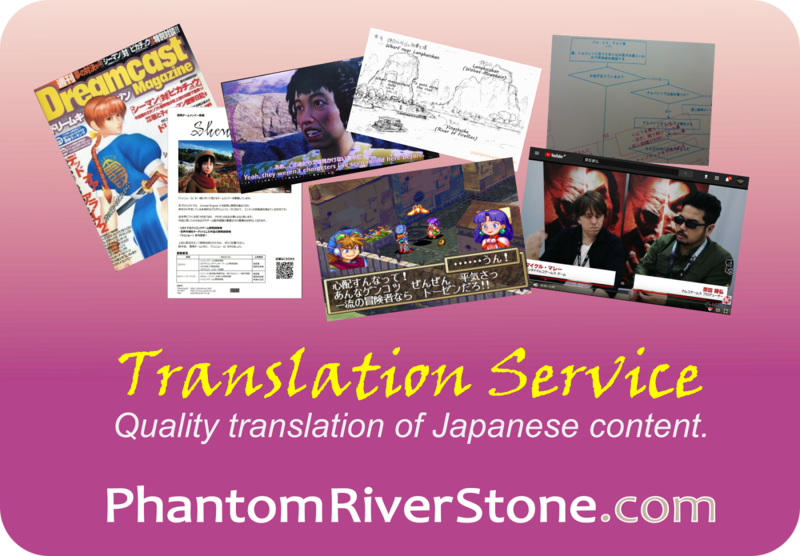 Then my main goal is to use the latest advancements in technologies to express feelings through gaming situation. YS: Since you asked about romance, for the game I’m drawing inspiration more from old movies than from new ones, like Casablanca and Roman Holiday, and their idea of pure and platonic love. This is what I want to portray. One prime candidate for its portrayal would be in the relationship between Shenhua (the Beauty...) and Ryo (...the Beast?) as they continue their adventure together. Agree or have another viewpoint to share? Leave a comment below!